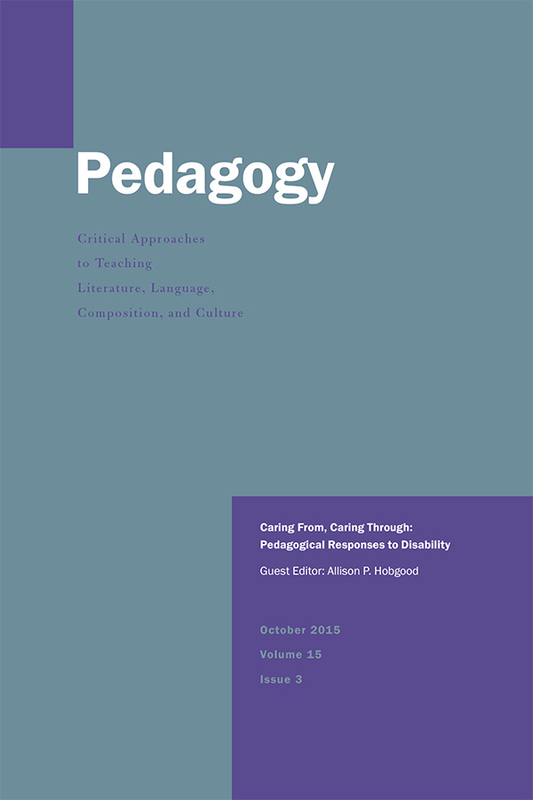 This special issue of Pedagogy, titled “Caring From, Caring Through: Pedagogical Responses to Disability” explores the complex dynamics of disability, pedagogy, and care work and thus augments important scholarship on the personal experiences of disabled teachers, on how mental and physical variation shapes classroom encounters, and on parenting disabled children while inside the academy. 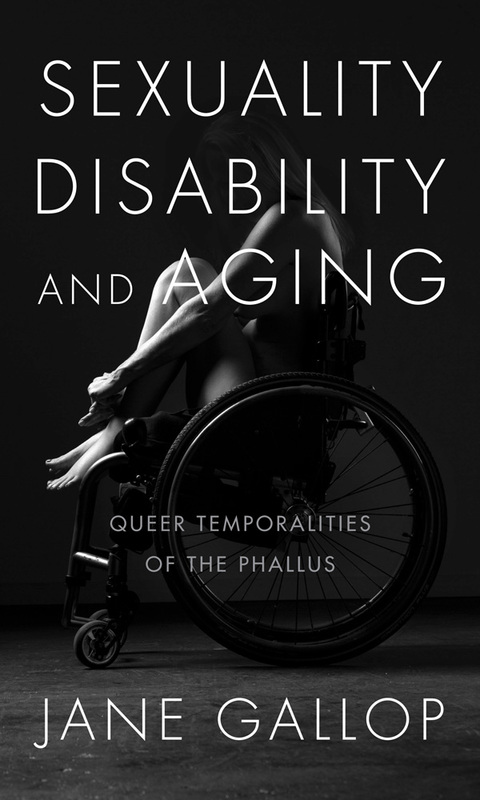 Different from these conversations, though, this special issue applies disability theory more explicitly to pedagogical techniques and teaching philosophies. 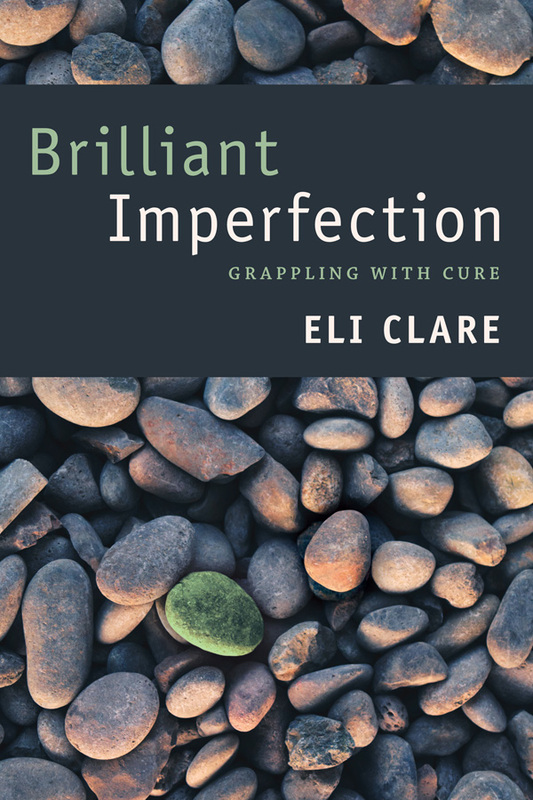 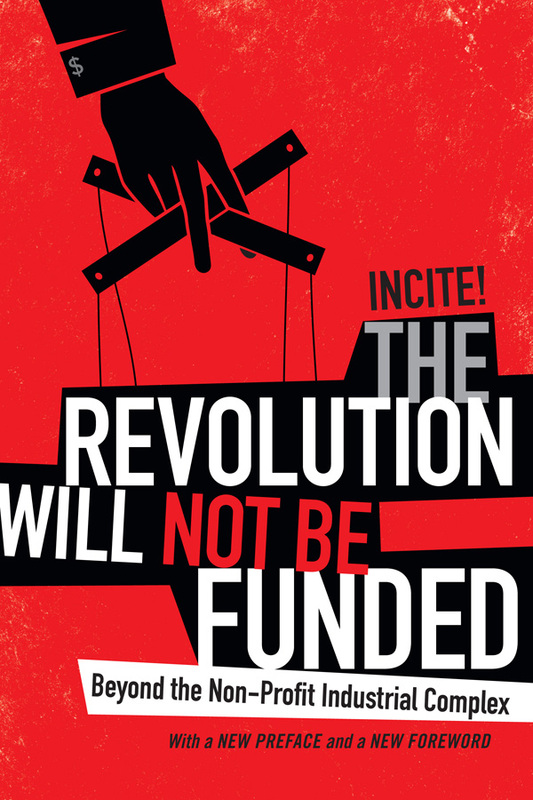 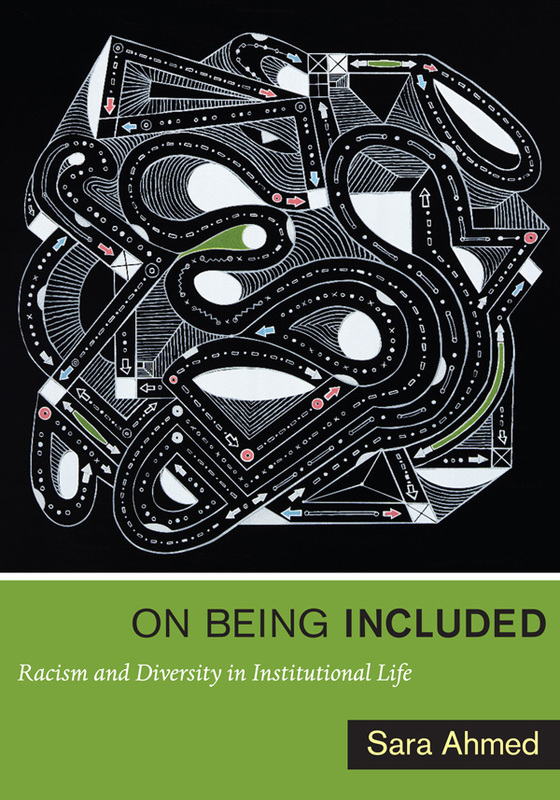 Put another way, the issue outlines pedagogical logics, classroom practices, and ethical considerations that might provoke radical institutional change and that testify to the generative symbiosis of lived disability, disability research/scholarship, and disability content/practices in the classroom. 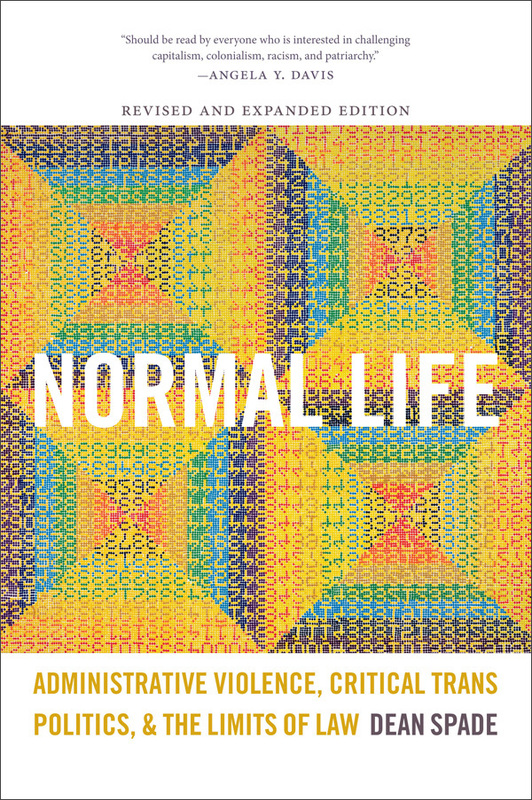 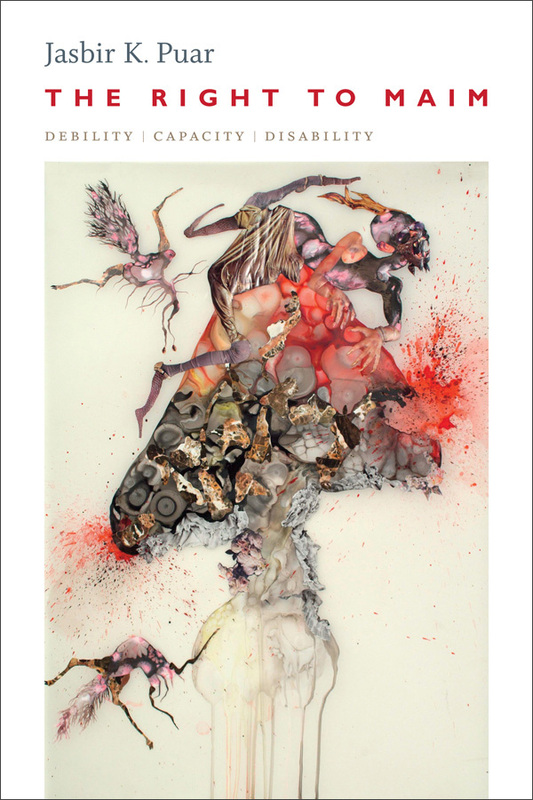 The articles in this issue grow out of authors' situated, embodied knowledges and experiences of caring from or through disability; contributors contemplate what—and how—caring for/with/through disability has taught them about teaching. 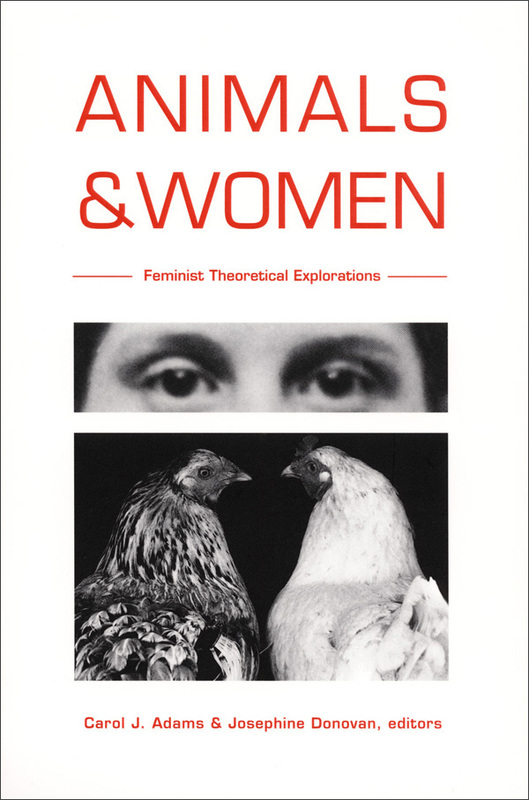 At the heart of each of these articles lies the belief that our common humanity is evidenced, paradoxically, through diverse human variation. 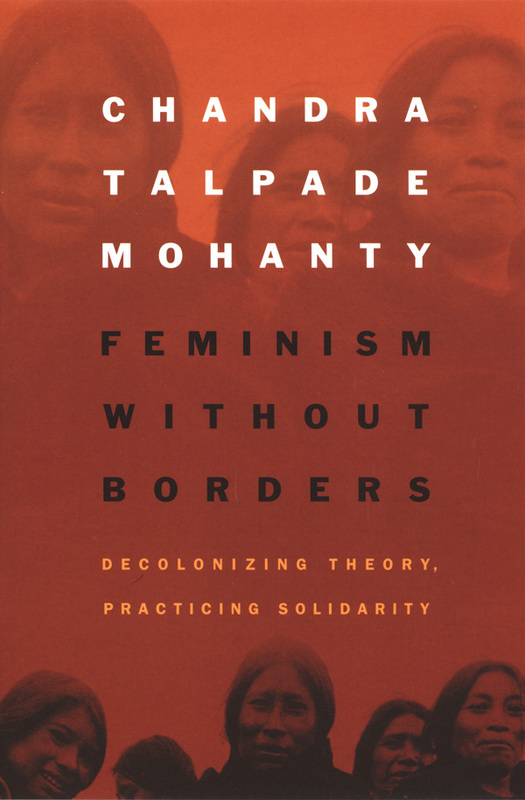 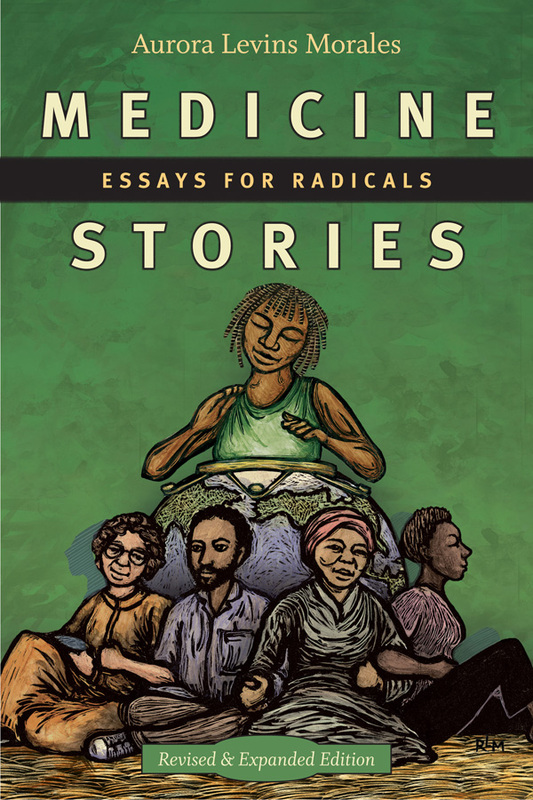 Questions about how to enact in our lives and classrooms a politics that honors, engages, and conserves that variation—a politics of inclusion, equity, and access—motivate the meditations that follow. 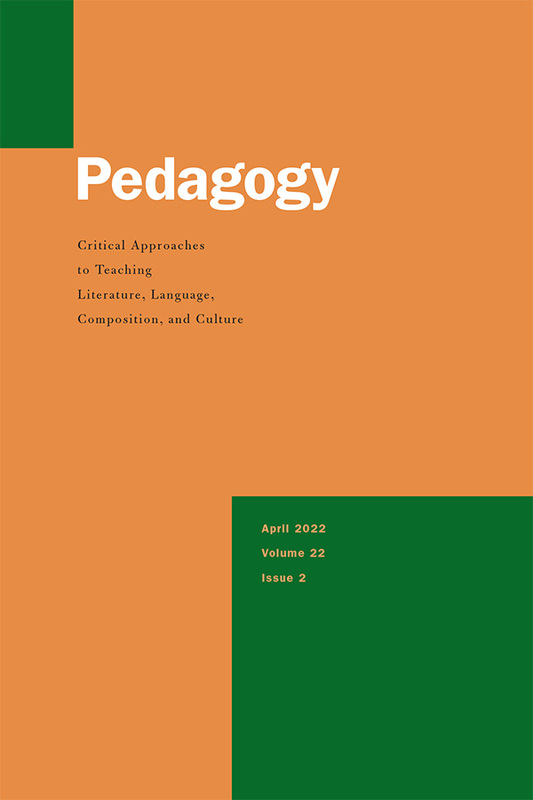 View the table of contents for Pedagogy 15:3, "Caring From, Caring Through: Pedagogical Responses to Disability," on the journal's online site.